A nifty, hopefully inspirational video post today. Zak The Baker Wynwood Bakery & Cafe is located in Miami, Fla. 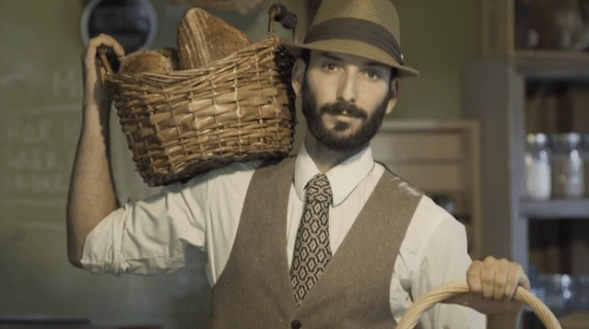 The video shows owner Zak preparing numerous artisan breads for a day’s sales which include not just the café but wholesale to a dozen or more outlets and local shops. He also does numerous Farmers Markets throughout the week. I’m betting there is quite a good sized (and unseen) crew that works here as well. It’s a somewhat low tech operations from the looks of it. In the video, he has an old Blodgett oven that he pumps steam in from a sprayer, uses metal garbage cans as flour storage, seems to be mixing his doughs by hand, etc.. Well, you’ll see when you watch the video. Photos on the website seem to indicate he’s upped the quality of the equipment a bit in the 2+ years since it was shot. This lets us know that even though he may have started low tech, he’s since been able to up the game. Which is very good to know. What is Artisan Bread? from Matt Degreff on Vimeo. 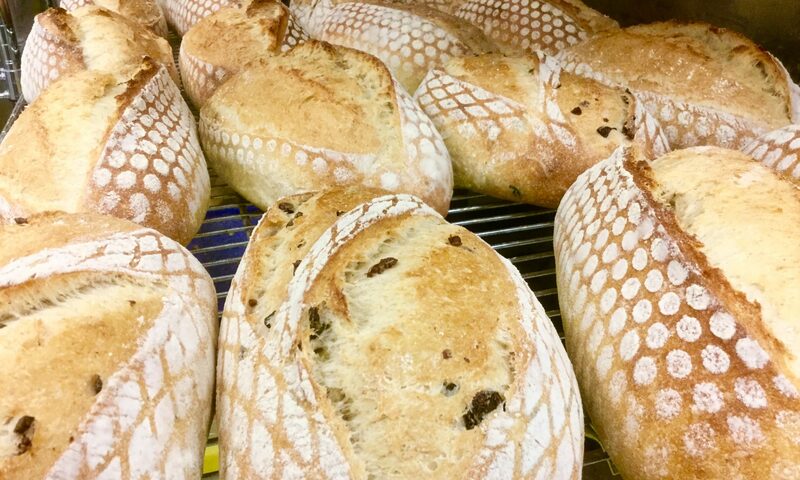 So… What is artisan bread? Slow built and well fermented, basic formulas that generally contain just flour, water, salt and yeast – in this case, sourdough starter. It’s natural, it’s traditional. It’s real. And damn, if it doesn’t taste good too. Previous PostPrevious Cinnamon Buns, Oh My!